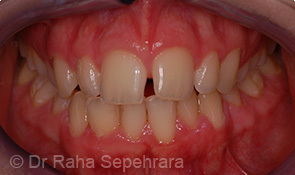 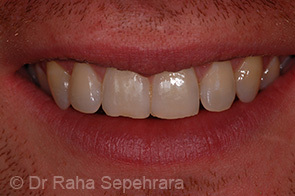 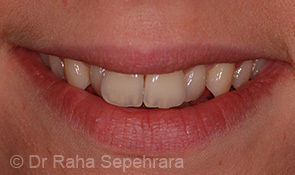 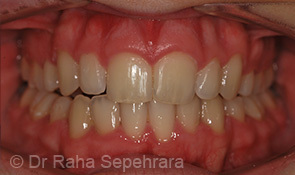 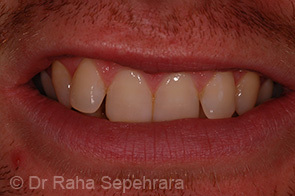 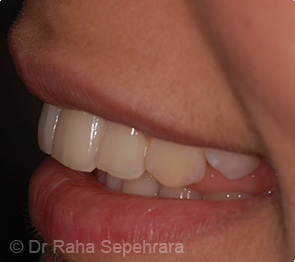 Dr Raha Sepehrara's main interest is orthodontics, the area of dentistry dedicated to teeth straightening. 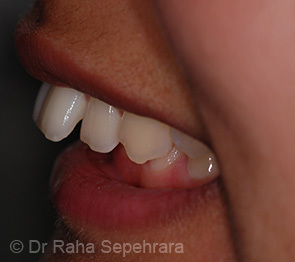 Raha, who qualified from the University of Birmingham, works between her two award-winning practices in Leicester and Loughborough and sees patients from all over the country. 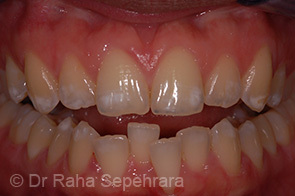 Raha is a member of the Joint Dental Faculties of the Royal College of Surgeons and has always been committed to high quality dentistry. 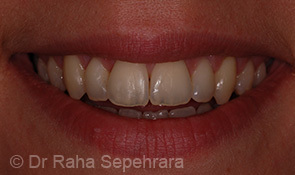 She has attended many courses around the world in order to provide the most innovative forms of treatments to her patients. 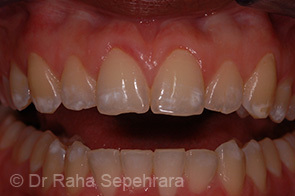 She was the first UK female dentist to achieve a Master Level Certificate in Six Month Braces, she is an Elite Clearstep provider and is currently working towards her Damon Masters, making her one of the first in the country to achieve this. 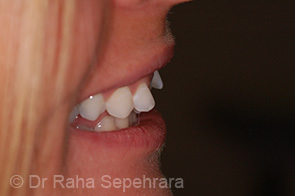 Her practice, The Dental Suite, won the Best Practice Award (Midlands) at the Dentistry Awards in 2010.